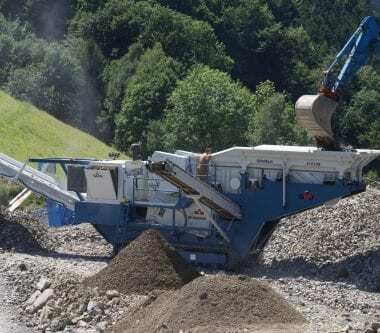 GIPO AG was founded in 1989 from the expertise of a long-standing mechanical shop, Emil Gisler AG, known as the first company to build a track mounted crusher. 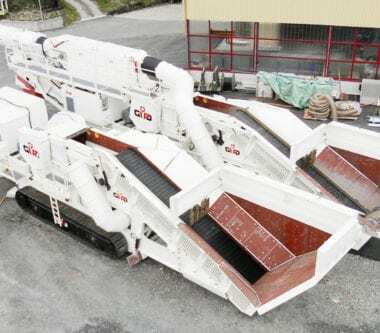 Their purpose was to service the needs of the mobile crushing industry and combine the many years of experience gathered in the field on mobile and stationary crushing plants. Everything from the track frames, to crush rotors, to screen decks are are controlled in-house at their GIPO Seedorf plant in Switzerland, guaranteeing the quality control, innovation, and reliability of the GIPO brand. Our highest priority is to deploy our systems to the right place at the right time according to the individual needs of our customers. All our devices are designed and constructed with ease of servicing and maintenance as a guiding principle. 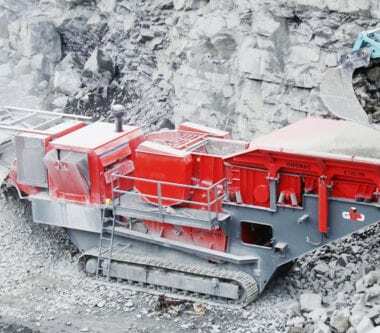 GIPO has an established reputation in the industry, known for their innovation in track-mounted crushers.